Arena Theater is a 1928-vintage vaudeville theater and film palace, restored in 1996 to an Art Deco style, state-of-the-art entertainment venue with generous support from local artisans and financial donations. Arena Theater Association is an all-volunteer community, non-profit 501(c)(3) organization that maintains Arena Theater and brings live performances and artists to the stage of this Mendocino Coast venue. Corner Gallery Ukiah is an artist cooperative, and has for many years created a venue where art lovers can easily connect with those who make art. We are local artists that work in a full variety of art forms. Art Center Ukiah is a non-profit community art gallery extension of the Corner Gallery cooperative. ACU provides gallery space and assistant to other local non-profit organizations and schools in exhibiting local art. 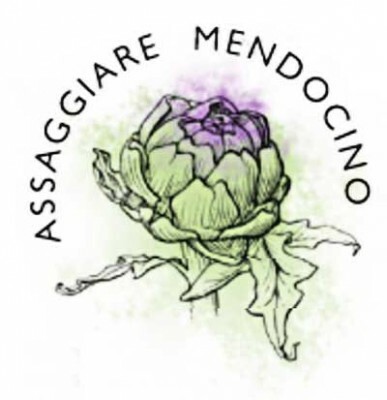 Catering, Consultation, Classes & a passion for making good and wholesome food available to everyone. 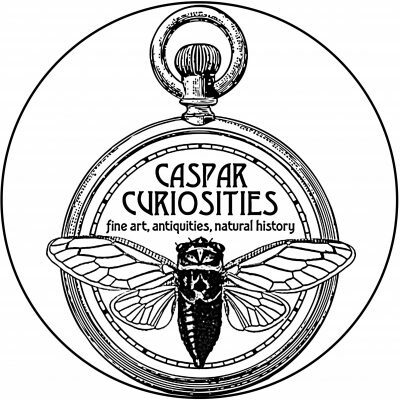 Caspar Community Center, an historic schoolhouse in the heart of a peaceful rural village on California’s scenic north coast. Dharma Realm Buddhist University is a community dedicated to liberal education in the broad Buddhist tradition—a tradition characterized by knowledge in the arts and sciences, self–cultivation, and the pursuit of wisdom. Located at The City of Ten Thousand Buddhas, DRBU is nestled within 700 acres of orchards, meadows, and woods in Mendocino County, California, just 110 miles north of San Francisco. In addition to being the home of Buddhist monks and nuns, CTTB also houses a K-12 school and an organic farm. The quiet countryside landscape and clean air of the beautiful Ukiah Valley provide an ideal environment for study, wholesome fellowship, and spiritual growth. Co-Op Gallery on Main Street, Fort Bragg, established in 2003 featuring local artists: photography, painting, ceramics, jewelry, woodwork, kites, etc. Each month a member or guest artist is featured and welcomed on First Friday from 5 to 8 when the gallery hosts the exhibition. Open daily from 10am to 5pm. Staffed by the artists themselves. In 1908, Em and Al Byrnes opened up their home to friends who wished to get away from the hustle and bustle of city life. 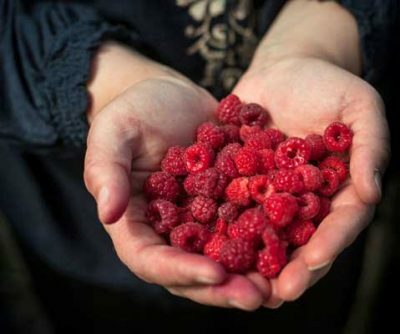 All the fruits and vegetables served were grown on the farm, as were the meat and eggs. Em baked all the bread. Since 1946, the Adams family has continued the tradition of country vacations with farm grown and home cooked meals. Today Tamara Adams, following in the footsteps of her in-laws, Clive and Jessie Adams, and her late husband, Clive Adams, Jr., operates Emandal’s Family Camp in the summer, day visits for school groups in the spring, and hosts groups, workshops and other special events throughout the year. Her son, Malanyon Adams, runs the garden, and his wife Sarah, helps out around the farm. Tamara’s other children and their partners/spouses, Buffalo Adams and Claudine Williams, Zarya (Adams) and Mike Plessas, and Kashaya Adams, return periodically to augment year-round and seasonal staff with various projects and special events. Artfully devoted to creating community. Over the years, our collaborative efforts meant creative support for many other community priorities with hands-on arts as well as raising over $50,000 for others. My favorite is remains “STONE SOUP”, which we hope to do again in 2018. 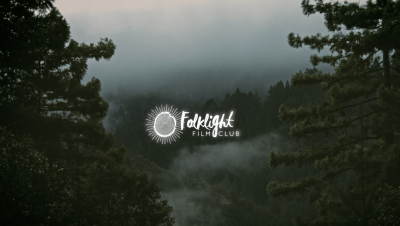 Mendocino Coast Children’s Fund, Community Center of Mendocino, Noyo Food Forest, Noyo Center for Marine Science, Fort Bragg-Otsuchi Cultural Exchange, Leadership Mendocino, Mendocino Coast Writer’s Conference, MUSE, and Mendocino Film Festival are some of those we’ve worked. And our own Noyo Printworks in Ft. Bragg is another lively addition for community arts. 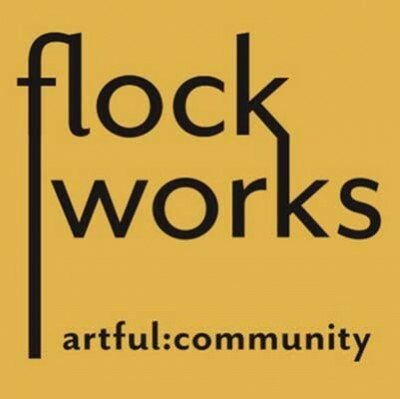 –Erica Harrold, Board Chair for Flockworks flockworks2@gmail.com FLOCKworks facilitates this on-going series of monthly exhibits with painting, sculpture, ceramics, textiles, photography, fine wood working, and much more. Presents classical chamber music concerts with internationally recognized professional musicians. The FBCA Coast Chamber Concerts has a full season of five concerts with the excellence and variety you have come to expect. 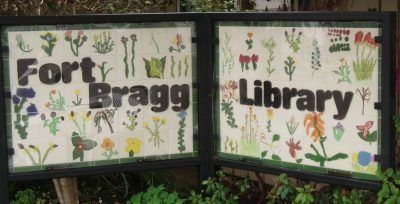 Fort Bragg—Mendocino County Library This is the Fort Bragg, CA branch of the Mendocino County, CA public library system. 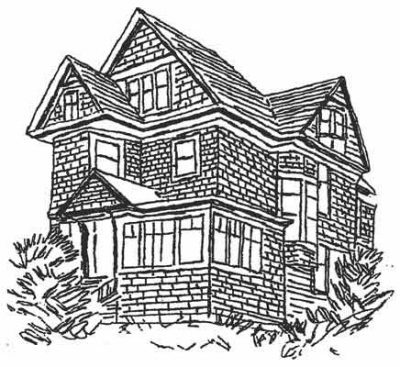 The Fort Bragg-Mendocino Coast Historical Society was formed by a small group of concerned citizens interested in preserving local history, and by assuming responsibility for running the Guest House Museum. Gloriana Musical Theatre is dedicated to the production of high-quality entertainment for our community while providing opportunities for cultural enrichment, creative development, and self-discovery through the art of theatre. GLORIANA MUSICAL THEATRE, originally known as THE GLORIANA OPERA COMPANY, was founded in 1976 with Gilbert & Sullivan’s The Mikado as its first offering at Crown Hall in Mendocino, 1977. Gloriana Musical Theatre is one of the oldest performing arts groups in Mendocino County. 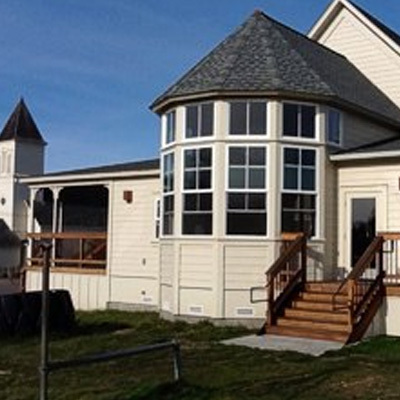 Since 1976 Gloriana Musical Theatre has Presented the Broadway Experience to the Mendocino coast and its Visitors. With talented directors, performers, choreographers, costume lighting and set designers, back stage staff, and volunteers. GMT has brought exciting musical theatre, Rock ‘n’ Roll revues, A Cappella performances, magic shows, and young performer productions acted by our young actors – many who have completed our Young Performers Musical Theatre Workshops. And we applaud our audiences, sponsors, and donors. Without their support, Gloriana’s stages would be bare, its seats empty. Our mission is to inspire, educate and entertain. 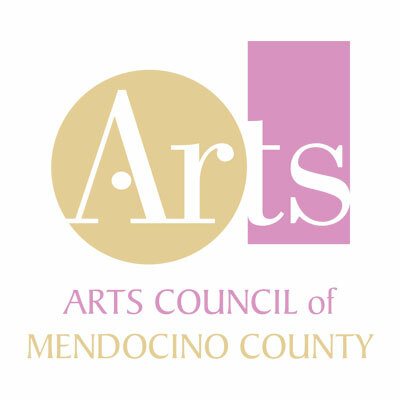 Since 1961, Gualala Arts has served Sonoma and Mendocino County coastal residents and visitors with year-round programs of art, music, theater and education. With a budget around $700,000, Gualala Arts operates with 14 members on the board of directors, an executive director, office, operations and events managers, public relations coordinator, Dolphin Gallery manager, and hundreds of dedicated volunteers. Gualala was vastly different in the early 1950s. The Gualala Hotel was the only place to stay and eat in this little lumber town. There were no motels, gas stations, or supermarkets. There were four sawmills, a general store, four bars and about 300 people. There were no art galleries. After the sawmills closed in the 1960s, people drawn by the natural beauty of the area began to settle here, many of them creative, imaginative and artistic. They opened art galleries and staged musicals, plays and other artistic events. Gualala, and these people, attracted other creative and artistic people. Gualala became recognized as a center for individuals who enjoy many forms of the arts. 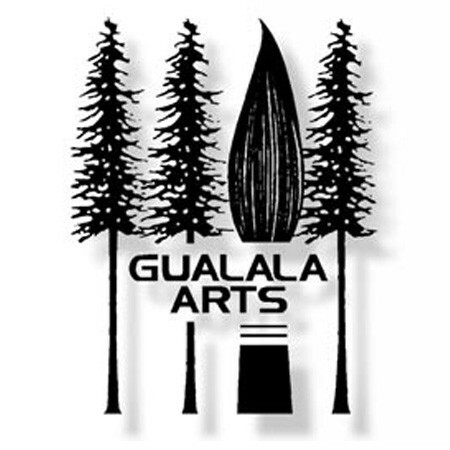 In 1961, Gualala Arts was formed as a non-profit organization. 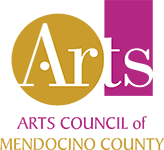 Since then, it has become a vibrant and active arts association supporting a variety of programs for both residents and visitors to the area. 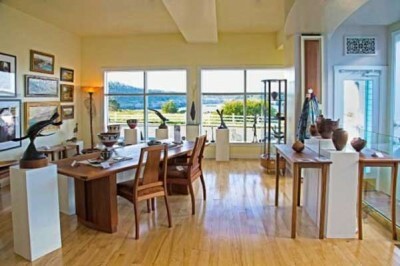 Gualala Arts regularly holds art exhibits and gallery shows both at the Dolphin Gallery and at the Gualala Arts Center. On the third weekend in August each year, we present one of the most prestigious art exhibitions in northern California – the Art in the Redwoods Festival. We give scholarships to local high school seniors each year, and provide concerts, plays, and art classes within the public schools, using our abilities to fill in where public school funding is limited. 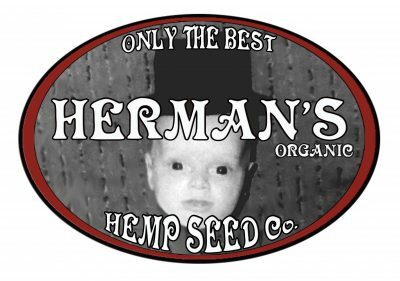 Herman’s Organic Hempseed Company makes tasty hempseed products including Chocolate Hempseed Brittle, Black Garlic and Sriracha Hempseed Seasonings and Flavored Whole Hempseed’s. 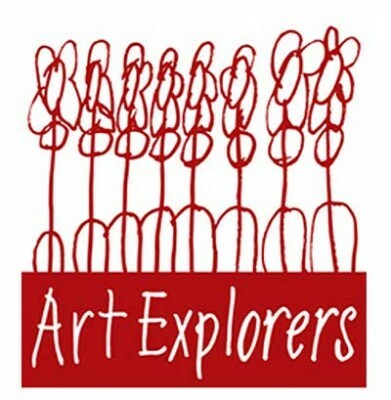 Showcasing over 200 regional and nationally known American Artists and Craftspeople.